My address in the United Nations General Assembly Chamber, on GOPAC's strategy to bring the world's worst kleptocrats to justice. 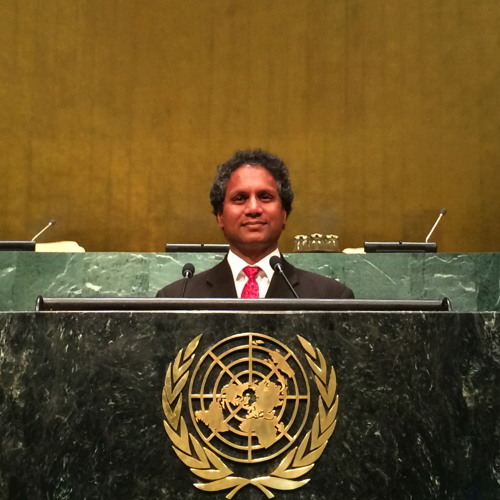 More information is available at http://www.maharaj.org/humanity.shtml I spoke in my capacity as CEO of the Global Organization of Parliamentarians Against Corruption. An excellent speech! Congratulations Akaash. @jacqueline-hooper-1: Thanks Jacqui; I appreciate it very much. Congratulations Akaash. A powerful address and an incredibly worthy cause.